Madrid. Siruela. 2016. 182 pages. 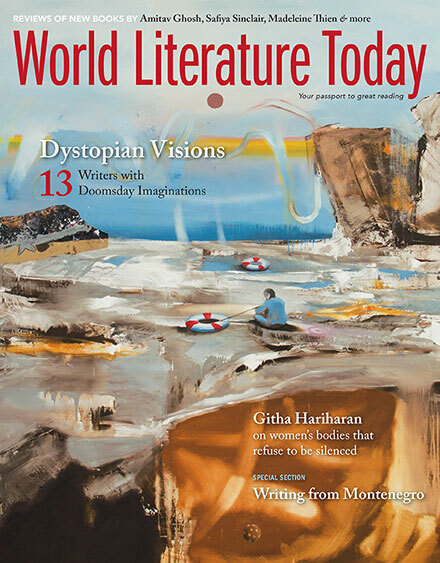 Rosa Montero says in La loca de la casa that novelists can be classified into two types: the hedgehogs (erizos), the ones who always come back almost compulsively to the same subjects, and the foxes who, like the traveling animals they are, always explore new forms, matters, and territories. I am not sure if Martín Casariego is a hedgehog-writer or not, but in Como los pájaros aman el aire (Like birds love the air), his latest novel, he comes back to the main three subjects that define his literary work: human emotions (primarily love), death, and the search for oneself. Fernando, the protagonist, is a man in his midforties who has decided to break up with his past and start over. He has divorced his wife, left behind a good job that afforded him a comfortable social status, and moved to the modest neighborhood of Lavapiés (Madrid), where he is trying to survive as a photographer. Living there, he meets a Russian model named Irina with whom he tries unsuccessfully to start a relationship, mainly due to the mysterious past that threatens Irina’s present. 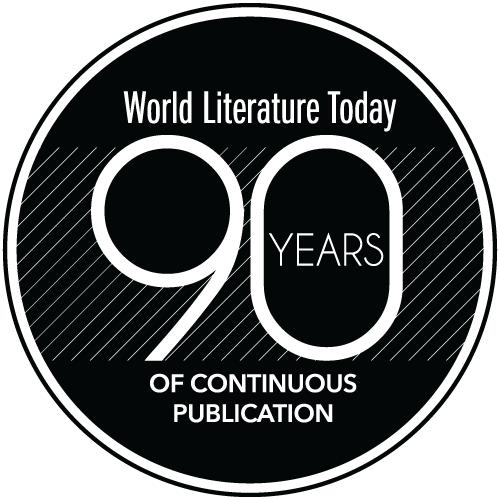 One of the common characteristics of Casariego’s literary works is the exploration of human emotions from simple and everyday situations, showing how such events can configure and determine our lives. Fernando is a man in search; in search of love—“¿Dónde se esconde el amor?” (Where is love hidden? ), he will ask himself at the beginning of the novel, but mainly in search of himself. His divorce and the sudden death of his father awaken a deep awareness of loss and the consequent need to find himself and a new focus on the reality he is living in. This is represented in the novel by the series of portraits of people wearing his father’s glasses. Finally, death—a perennial subject in Casariego’s novels—and how to deal with the passing of a loved one are also present in Como los pájaros aman el aire. Recurring losses—his father’s death, the apparent end of his relationship with Irina, his conversation with a niece who wants to commit suicide—plunge Fernando into a constant state of depression. Such feelings are underscored by a verse of Lope de Vega—“¡Oh, hermosura mortal, cometa al viento!” (Oh, mortal beauty, kite in the wind! )—but the novel never presents a negative or pessimistic concept of life: “Es preferible el sufrimiento a la nada” (Suffering is preferable to nothingness). The merit of Como los pájaros aman el aire and Casariego’s writing in general is the constant exploration of central literary subjects and human experiences such as life, love, and death without falling into the empty repetition of stereotypes. Underneath a simple plot, a well-organized narrative structure and a refined (bordering at times on intimate) writing style provide powerful scaffolding to a novel that reflects on the very essence of being alive. 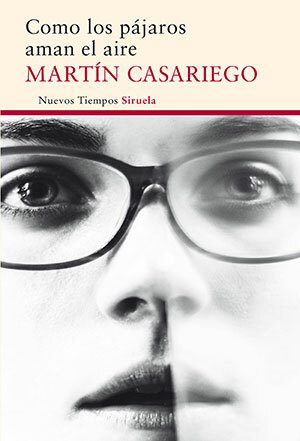 This reaffirms Martín Casariego as one of the most important writers of contemporary Spanish literature today.